Plano has been quite the construction capital of North Texas over the past few years. And with many corporations locating here it’s made Plano a popular destination. West Plano is the most expensive area of Plano and attracts many residents with it’s highly rated school system. Era of construction is mainly 80’s-90’s. 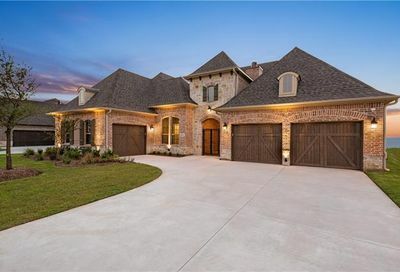 The land of pools has plenty of contemporary architecture to choose from in neighborhoods such as Glen Eagles, Willow Bend, Castlemere, and Old Shepard Place. Entry Level pricing for modern architecture is $400’s and $500’s with a median price in the $700’s. If New Construction Modern architecture located in an urban setting is your thing, be sure to consider the Villas at Legacy West which is a few miles north of west plano. This newly construction development has a plethora of zero lot line, detached, residences. Pricing begins in the upper 600’s and can go north of a million. Perks include walkability to the Shops at Legacy West and immediate Dallas North Toll Road and Sam Rayburn Toll Road access. This development is within 10 minutes of the Star in Frisco. In general, West Plano has great highway access: The Dallas North Tollway and George Bush Turnpike run into West Plano. Retail and Restaurant options include Willow Bend Mall and two recent developments: The Shops of Legacy West & The Star District in Frisco which have hundreds of high end retail and restaurant options to choose from.